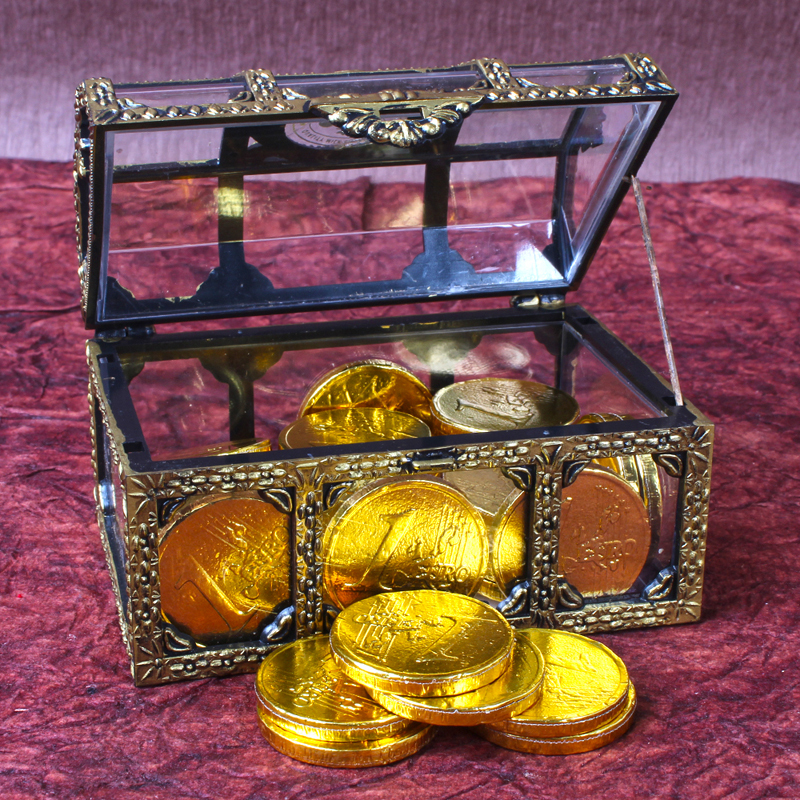 Product Consists : Gold Coin Chocolate (Weight : 112 gms) along with a Treasure Box. 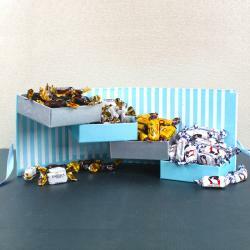 Chocolate can be an expression of your feelings and simply a delicious treat to say you are thinking of someone special. Gold Coin Chocolates are an ancient way to celebrate Birthday, Anniversaries, Valentines and many more. As compare to the old times, today these coins are customized for occasions and events. 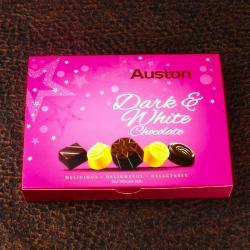 Chocolates design makes the coins more attractable and suitable to gifting for the all kinds of occasions. 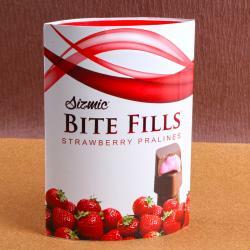 It contain ugar, palm kernel fat, milk powder, Emulsifier, soy lecithin in it. 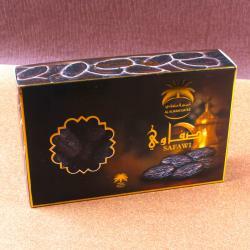 Product Include : Gold Coin Chocolate (Weight : 112 gms) along with Treasure Box.